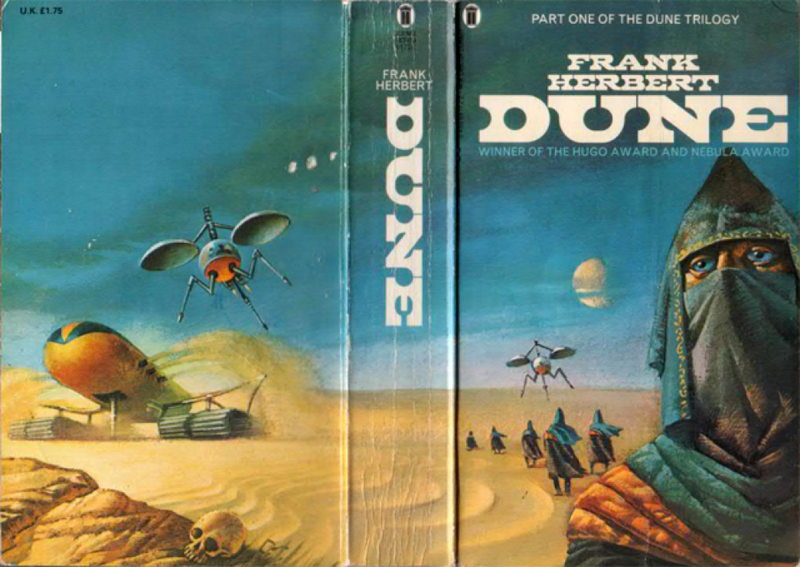 That science-fiction extravaganza Dune allegorizes contemporary themes of imperialism, economic addiction to oil, and religious war is obvious. But it turns out that Frank Herbert's masterpiece owes much to one book in particular: Lesley Blanch's brilliant, half-forgotten Sabres of Paradise, about the warlords of the Caucasus, where Europe and Asia meet. It's not just words, either. The whole book -- a literary distillation of history, not rigorous scholarship -- is suffused with the weird atmosphere of Arrakis. It's free of charge on Amazon Kindle Prime right now, so Dune fans have no excuses!